Online Casino Roulette – Spin And Win At Lucky Nugget! Roulette is French for “Little Wheel”, and its origin in France is partially due to mathematician Blaise Pascal’s attempts to find a perpetual motion machine. From France it spread to the rest of the continent, and then when settlers arrived in America they brought the game with them to the New World. For each of the main locations a variation of the game arose, meaning the most commonly enjoyed Roulette versions that you’ll find today are French, European and Roulette. All 3 of these casino games are available at Lucky Nugget, as part of the best experience in online gambling New Zealand players get to experience! How Does Roulette Actually Work? 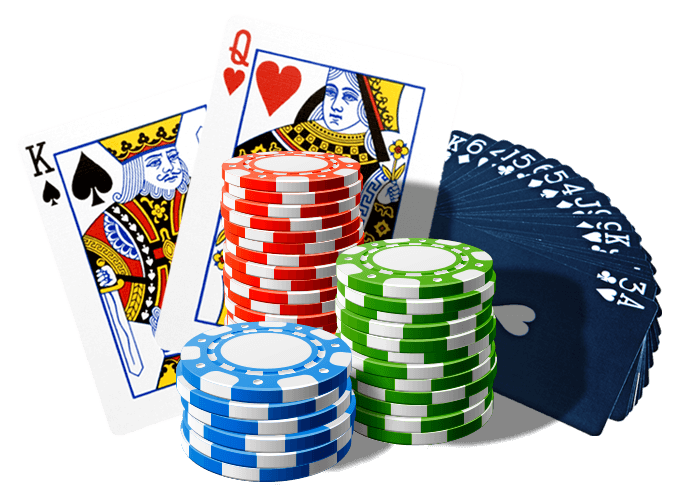 Whatever variation of the casino game you are playing, whether online or on land, the basics are the same. Much like pokies or online Blackjack, the rules remain the same, across the board. The eponymous Little Wheel is spun, and while it is turning, a ball is dropped onto it. You need to bet on where you think the ball will end up when the wheel comes to rest. There are segments numbered from 1 to 36 and alternately coloured in black and red around the wheel, as well as a green panel numbered 0. The order of the numbers is different for each game variation, and in American Roulette, there is an extra green segment numbered 00. You place your bets by putting the amount of chips that you want on the correct area of the Roulette table. Outside Bets are common to European, French and American games, and are so-named because they are found on the outside track of the betting table. Outside Bets all have a very good chance of winning; some have almost 50/50 odds. Red/Black and Odd/Even Bets, which involve putting money down on whether the ball will land in a red or black, or odd- or even-numbered panel respectively, are good examples of these. The ranges of Inside Bets that are possible in every version of Roulette are slightly different, but they are all much more specific than their Outside counterparts are. Small groups or ranges of numbers are usually bet on, and you can even try to predict the precise panel that the ball will land in. The odds for Inside Bets are much higher, but they are matched by considerably larger payouts – it all depends how lucky you are feeling on the day! We do recommend that you start with Outside rather than Inside wagers at our online casino, so that you are playing with good odds as you get familiar with the way the game works. In addition to starting with Outside Bets, we suggest avoiding the American version of Roulette to begin with, since the extra green panel makes the odds quite a lot steeper. The French game has the La Partage rule, which pays you back half your wager if you lose on an even-money bet, while the European version is simpler because it has fewer wagers available. Think carefully about which advantage is most important for you. As you keep having fun with the online gambling New Zealand has to offer, you’ll come across plenty of interesting betting strategies for the Little Wheel, including the Martingale, Fibonacci and D’Alembert methods. Although this casino game is a lot like pokies in that it is based on chance, you can use strategies, much like you would when playing Blackjack online. When playing Roulette at Lucky Nugget New Zealand the entire process is a pleasure! 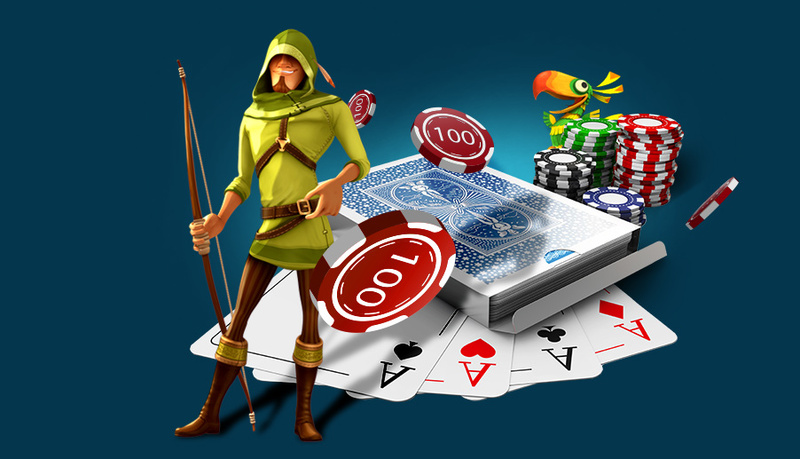 You can play online, on the go, or you can opt for Live Dealer games too. We have it all, right here. Sign up with us and start to see just how exciting this classic game can be when you spin at a top class casino online!